Naturally conditions and detangles coats, while deodorizing with the fresh botanical fragrance of lavender oil. 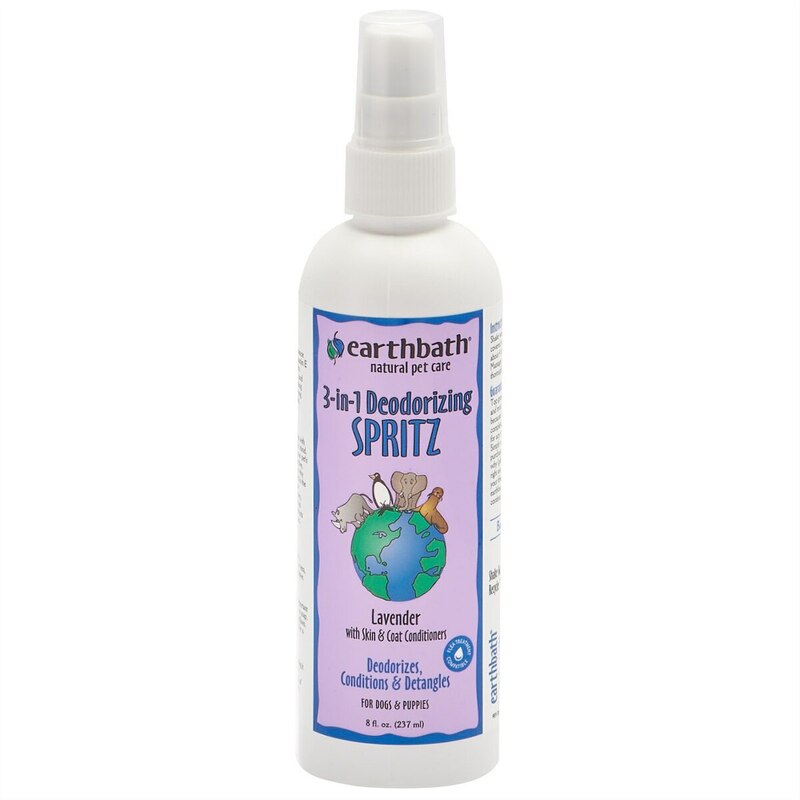 Use between baths to freshen, condition and detangle, or as a finishing spray. For dogs over 6 weeks old. Not for use on cats. Naturally conditions and detangles coats, while deodorizing with the fresh botanical fragrance of lavender oil.